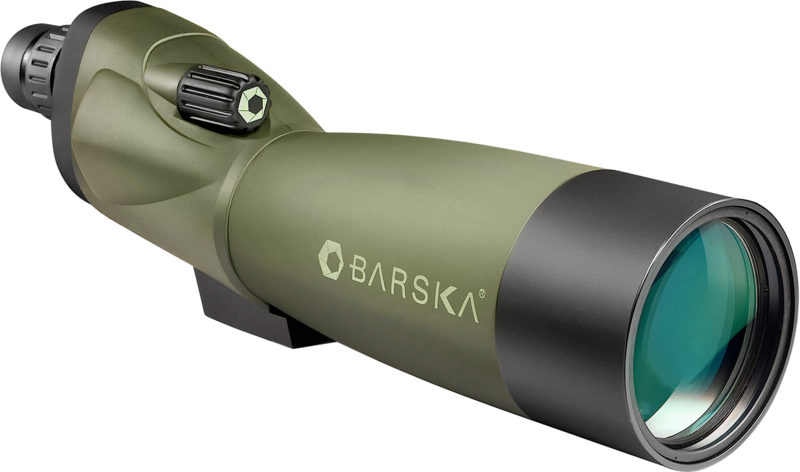 Setting the pace for design, dynamics and technical precision, Barska''s Blackhawk spotting scope soars high in ultimate performance. 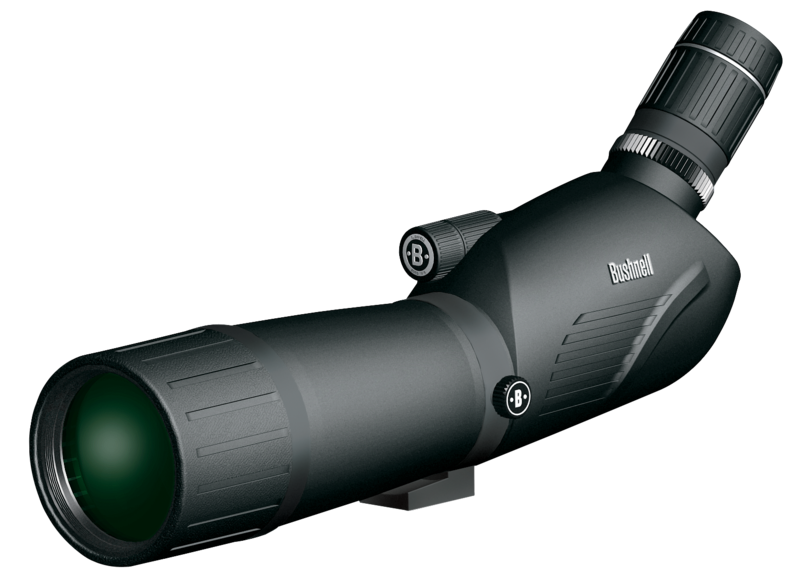 The Blackhawk is engineered with unsurpassed optical performance and durability and designed for hunters who demands only the best.Magnification: 18-36xObjective: 5.. 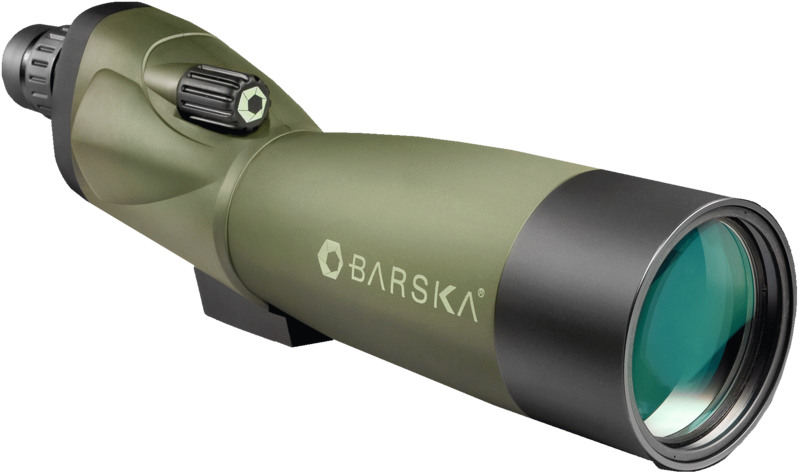 Setting the pace for design, dynamics and technical precision, Barska''s Blackhawk spotting scope soars high in ultimate performance. 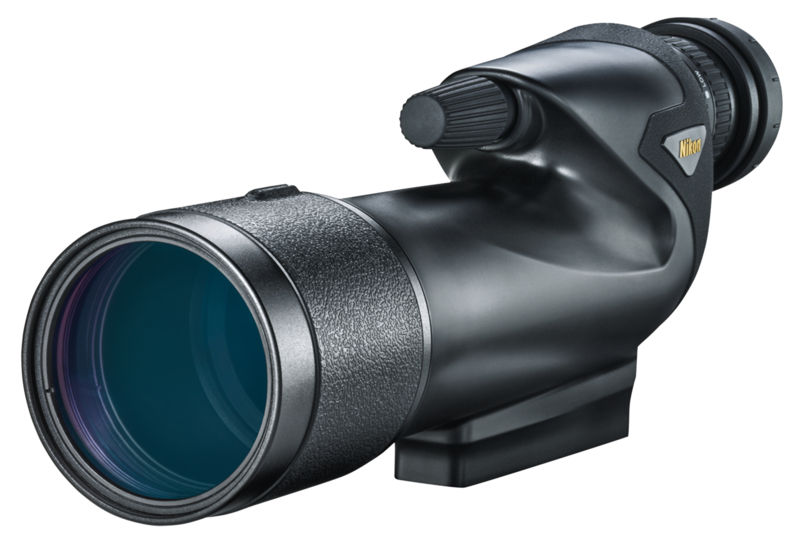 The Blackhawk is engineered with unsurpassed optical performance and durability and designed for hunters who demands only the best.Magnification: 20-60xObjective: 6.. 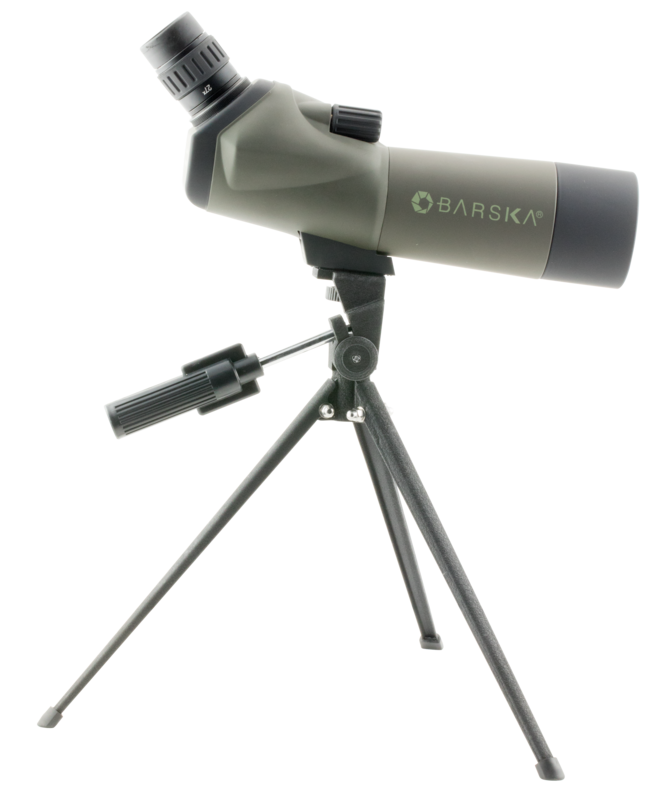 The Barska WP Blackhawk Spotting Scope is the perfect choice for getting a clear view of distant objects. This Blackhawk Spotter will bring you spectacular detail with its powerful 20-60x zoom magnification. 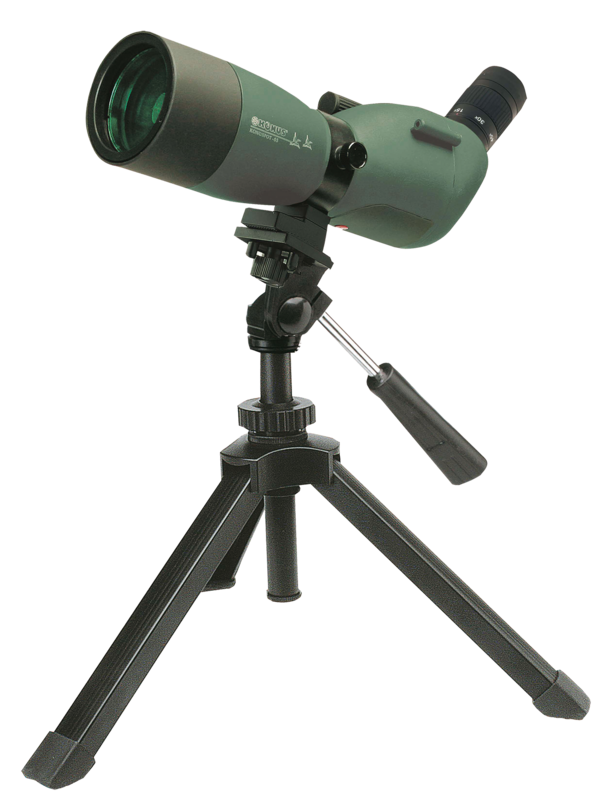 The large 60mm diameter objective lens can gather light needed for viewing in low-light cond..
A high performance Cassegrain style mirror system design allows us to offer this high magnification, high resolution 25X-75X-70mm spotting scope in an extremely lightweight, compact configuration. 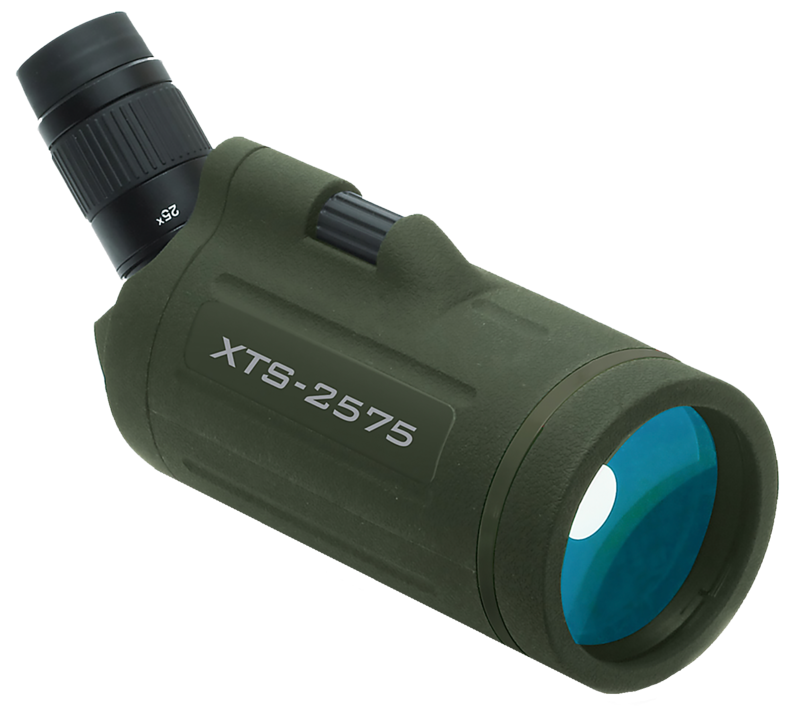 This high powered spotter features an adjustable angled eyepiece for long sessions of comfortable viewi..
High Countrys have handsome and stealthy rubberized, waterproof exteriors and sharp, fully multi-coated lenses. An integrated lens cap on the slide-out sun shade keeps away dust and is near-impossible to lose.Magnification: 20-60xObjective: 60mmField of View: 80ft-48 ft @ 100 ydsEye Relief: .7"T..
Magnification: 20-60xObjective: 65mmField of View: 105-50 ft @ 1000 ydsEye Relief: 18mmFinish: GreenBody Type: StraightProofs: Waterproof, FogproofOptic Coating: Fully Multi-CoatedClose Focus: 30 ft.. Engineered with a compact, vertical configuration, the new Legend 1200 ARC delivers instant distance readings to 1,200 yards, while calculating a true "shoots-like" distance based on terrain angle using Angle Range Compensation technology. In rifle mode it tells you where to hold. Bow mode eliminate.. 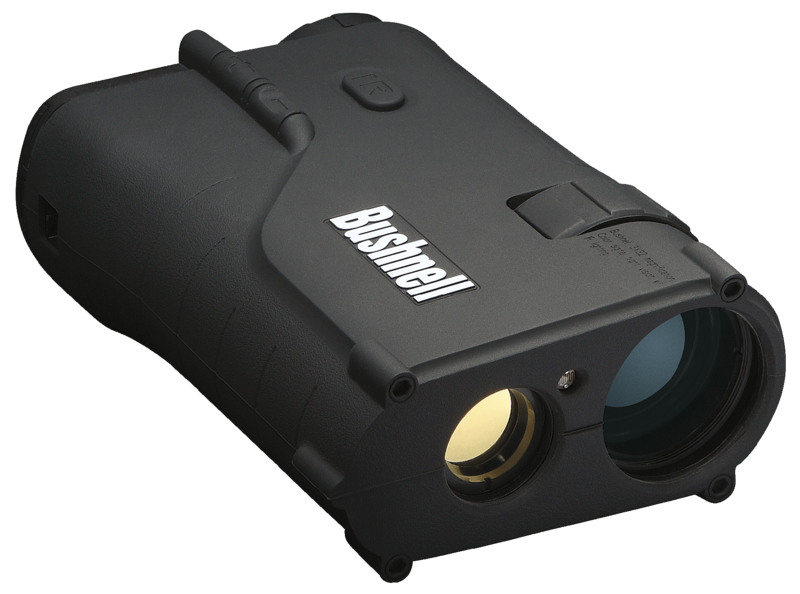 The Bushnell StealthView II 3x32mm Digital Color Night Vision Binocular features an in-view color LCD micro display and an automatic infrared spotlight, and its images are comparable to Gen 2+. This model is weather-resistant, it operates on four AA batteries, and it has a built-in tripod mount. 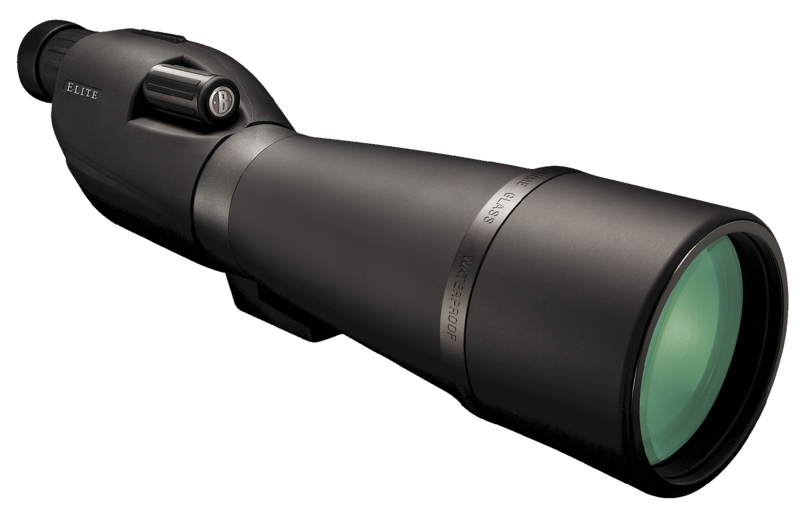 An ..
An Elite spotting scope gives you the advantage from the world''s high point of brightness, clarity and edge-to-edge detail, whether you''re birding at sea level or hunting above timberline. 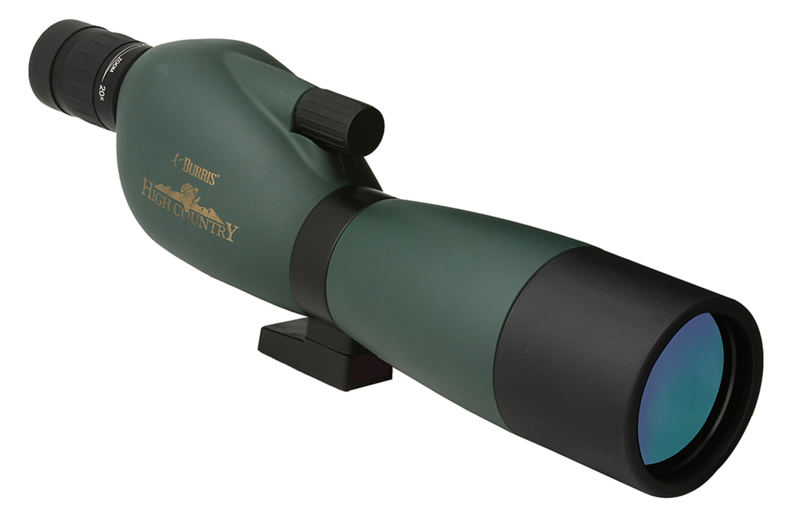 Its ED Prime Extra-Low Dispersion glass, premium BaK-4 prisms and fully multi-coated lenses deliver flawless ..
An Elite spotting scope gives you the advantage from the world''s high point of brightness, clarity and edge-to-edge detail, whether you''re birding at sea level or hunting above timberline. It''s ED Prime Extra-Low Dispersion glass, premium BaK-4 prisms and fully multi-coated lenses deliver flawles.. The Legend Ultra HD''s bright, razor-sharp imagery and a compact 100 percent waterproof design excels in the most unforgiving conditions delivering exceptional field performance at a price most avid enthusiasts can afford. ED Prime Extra-Low Dispersion glass, fully multi-coated optics and BaK-4 pris.. This 3x Tactical Magnifier is designed for use along with holographic, collimated reflex, and other compatible weapons sights, to increase the magnification of the accompanying sight for greater sighting range, and improve target recognition, especially at shorter-range distances. The 3x tactical ma.. 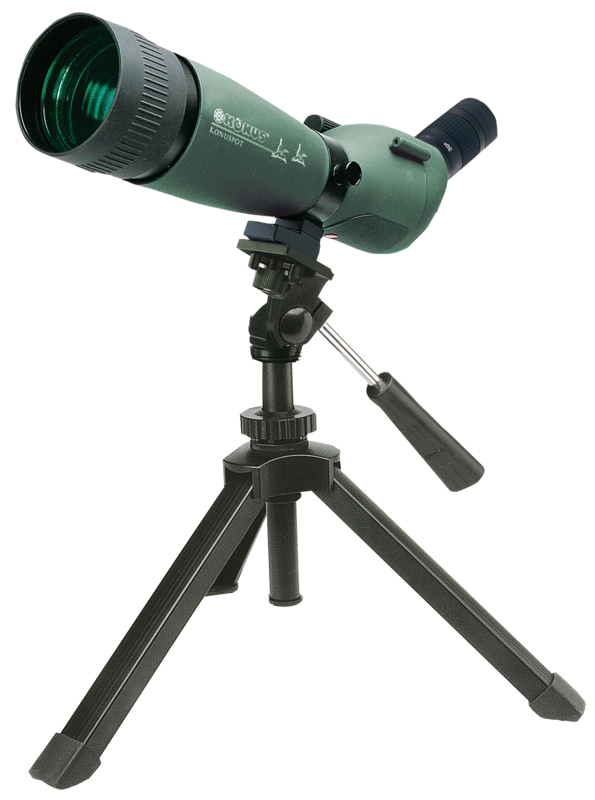 The KonuSpot-65 is a high quality prismatic spotting scope, ideal for observing and way laying. 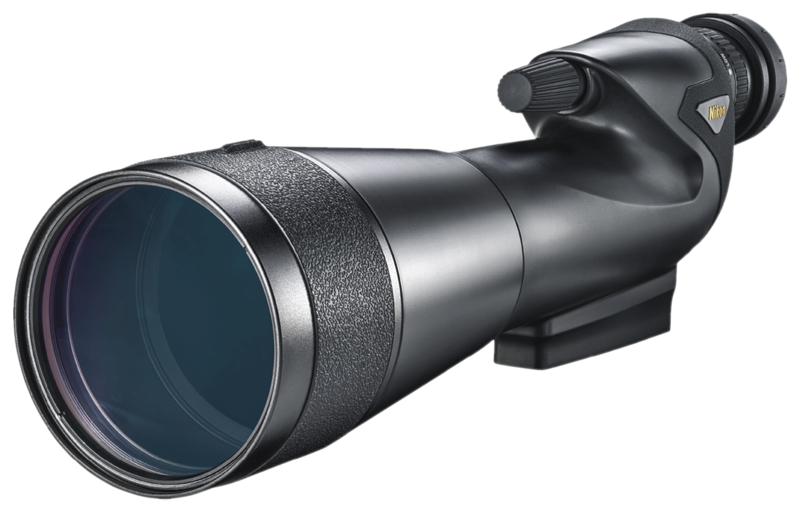 It has a 45-degree angled eyepiece, multi-coated lenses, and a 15-45x zoom. It comes with a tripod table, photo adapter for traditional reflex cameras (used with optional T2 ring), and a case. This angle.. 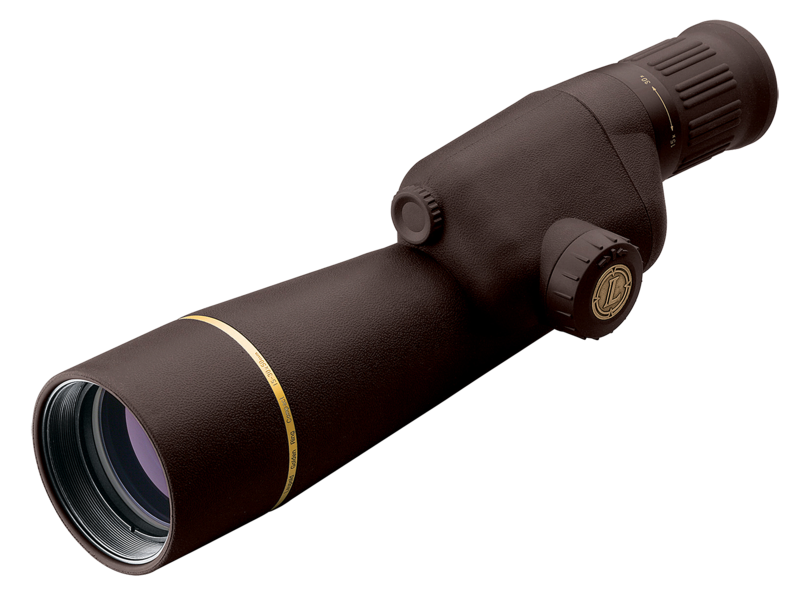 The KonuSpot-80 is a powerful spotting scope with high image definition. 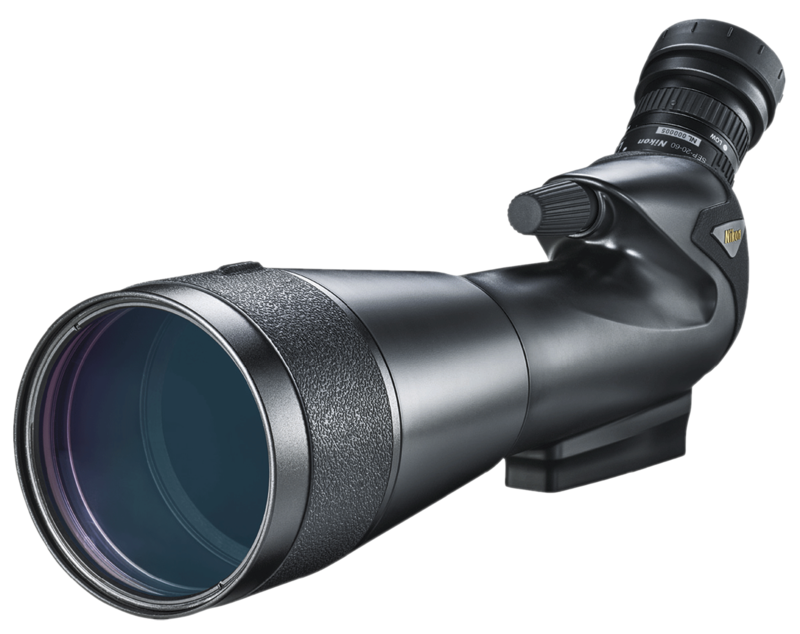 It has a 45-degree angled eyepiece, multi-coated lenses, and an incredible 20-60x zoom. It comes with a tripod table, photo adapter for traditional reflex cameras (used with optional T2 ring), and a case. This angled model has..
With either a Leupold Mil Dot reticle or Leupold Tactical Milling Reticle the Leupold Mark 4 spotting scope enables a sniper and spotter to view the same targets the same way.Magnification: 20-60xObjective: 80mmField of View: 168 - 52 ft @ 1000 ydsEye Relief: 30mmTube Diameter: 1"Length: 15.5..
With a versatile magnification range. 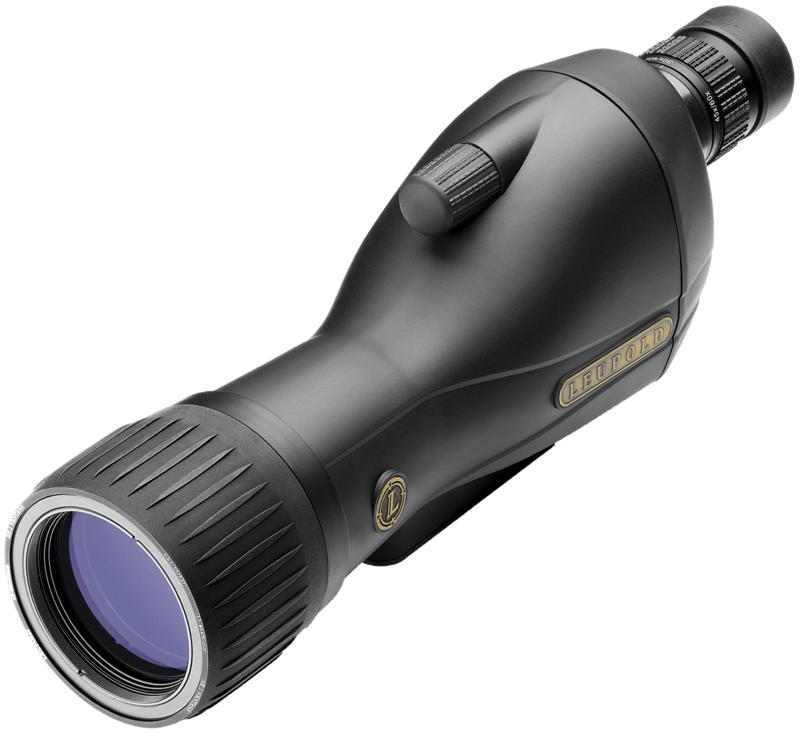 Multicoat 4 treated optics and rugged, waterproof construction, The Leupold SX-1 Ventana 15-45x60mm spotting scope is ready for nearly any outdoor activity. 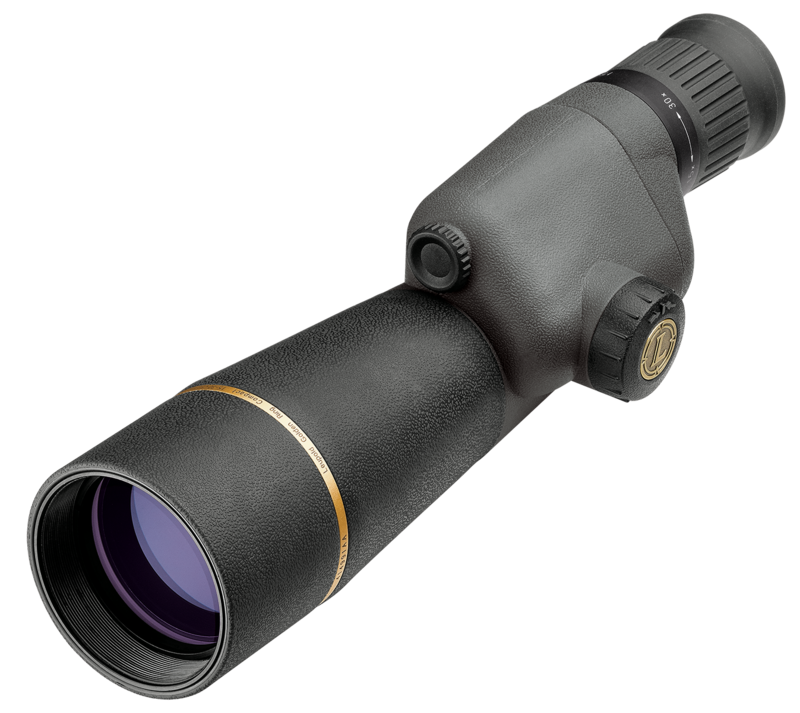 Ergonomic design, aggressive knurling on the focus knob and lens shade provides sure, positive adjustment..
SX-1 Ventana 15-45x60mm Straight Spotting Scope. This Kit includes a compact adjustable tripod (with multi-directional tilting head and non-slip feet), hardside carrying case, soft case, neoprene strap and lens covers. 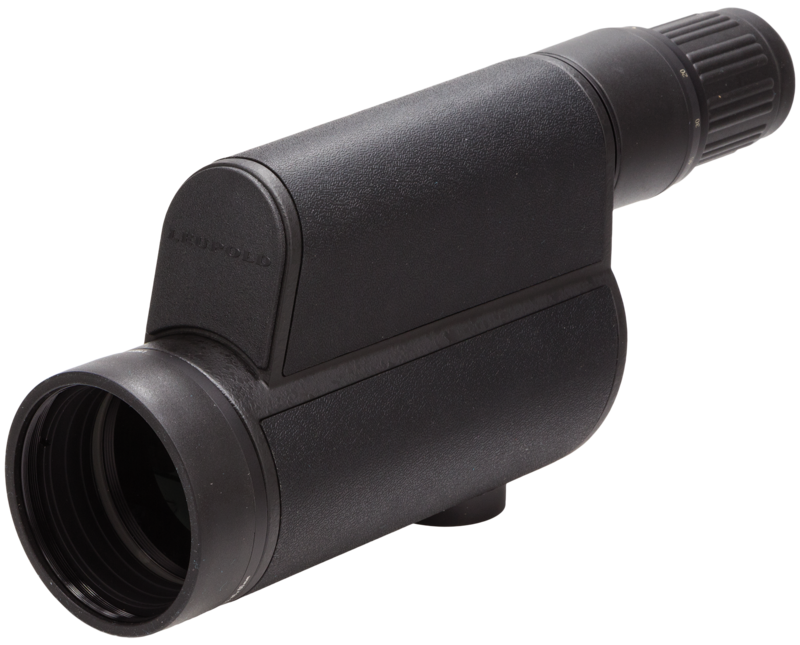 Ergonomic Design - Aggressive knurling on the focus knob and lens shade provides .. 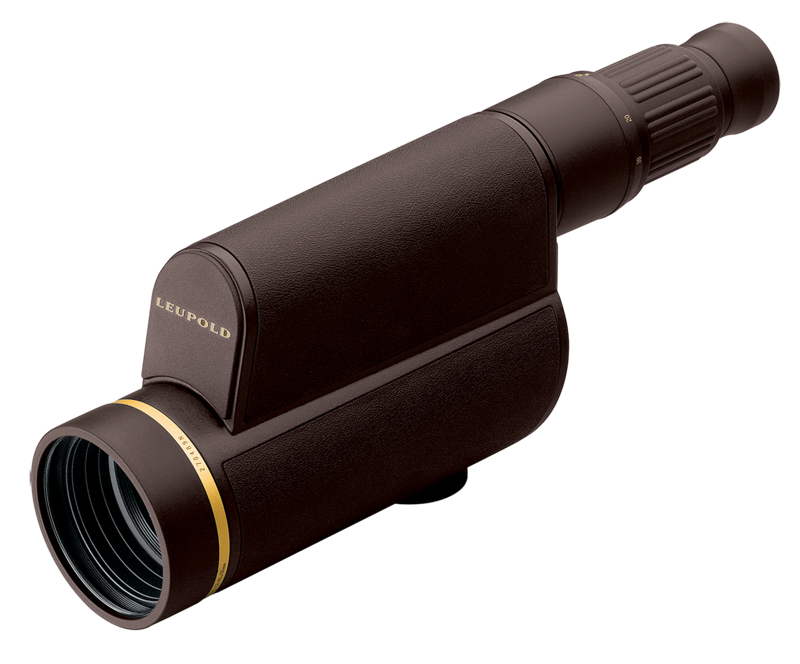 The Leupold SX-1 Ventana Spotting scope offers a durable, variable magnification level spotting scope with a magnification range from 20x to 60x, the LSX-1 Ventana is applicable to all types of viewing, offering a wide field of view for easy location of the object to a high magnification level to br..
Leupold Gold Ring 15-30x50mm Spotting Scopes are the ultimate in packable power. 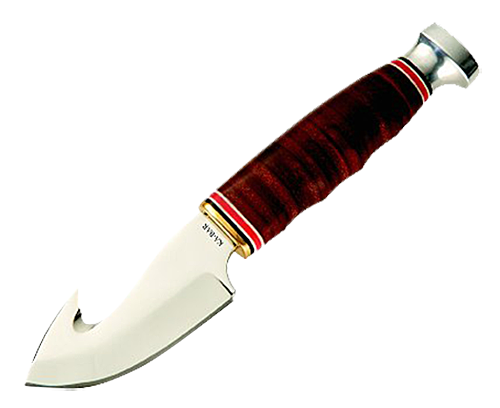 Save the hike across the canyon to see if the buck is big enough and pull out this spotter to confirm trophy size from long distances. 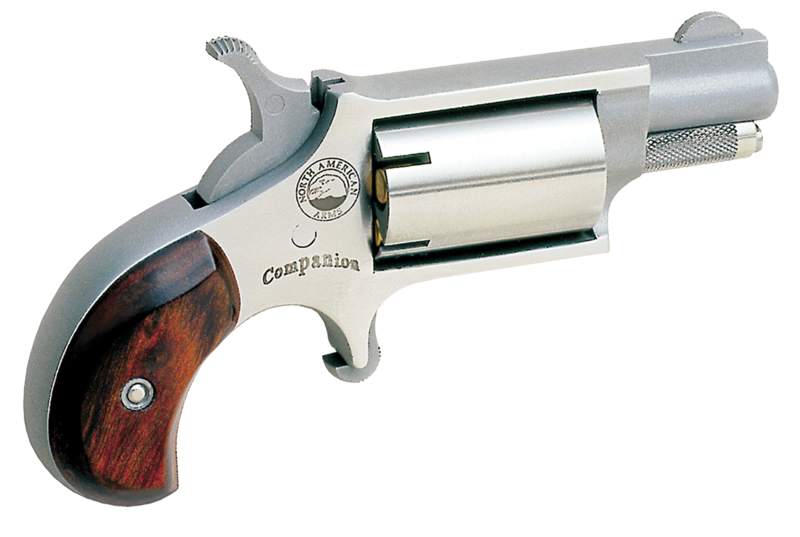 Carbon fiber construction makes this the ultimate, lightweight, high performance opt.. 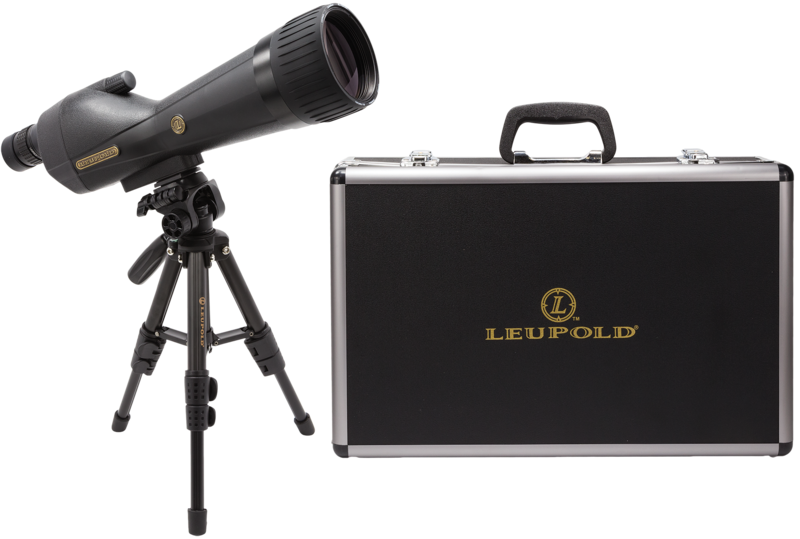 Sometimes you need to reach a little farther than your binoculars are capable of doing when that time comes, reach for a Leupold spotting scope. They deliver the astounding power; exceptional resolution; and rugged, waterproof performance that''s made them a legend in the field.Magnification: 12-40..
Absolute ruggedness, waterproofing, lightweight construction, and impeccable optical quality. 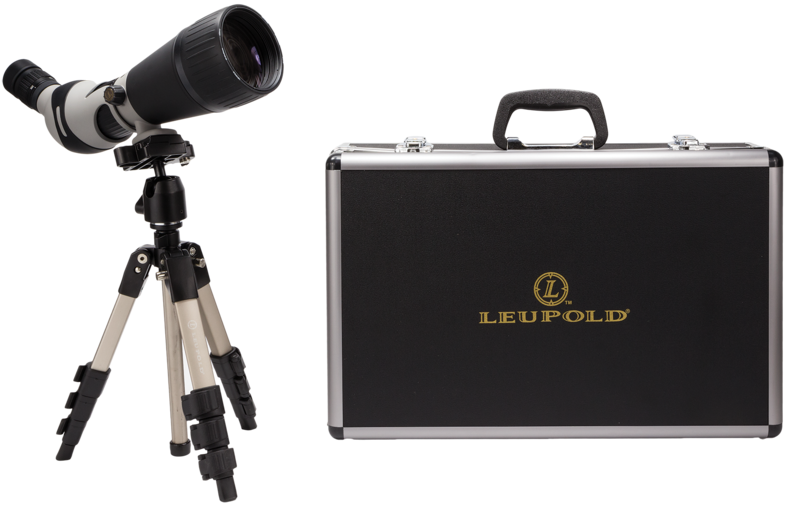 These are the four key features you will find in all of Leupold''s Golden Ring spotting scopes. The result is flawless performance in all conditions. 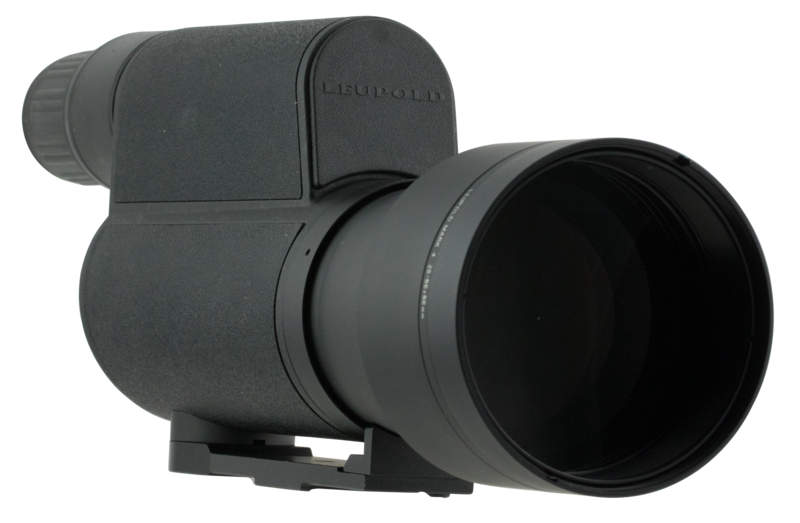 All give you legendary Leupold optical quality, absolute.. 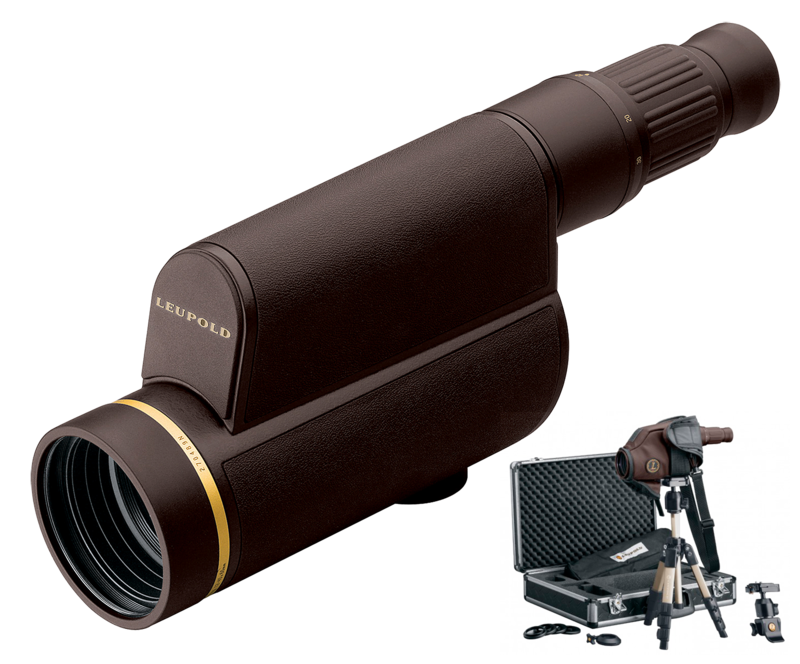 The Leupold Golden Ring 12-40x60mm HD spotting scope uses high definition, calcium fluoride lenses and the Leupold exclusive Index Matched Lens System to achieve a level of clarity at high power that s never before been achieved. 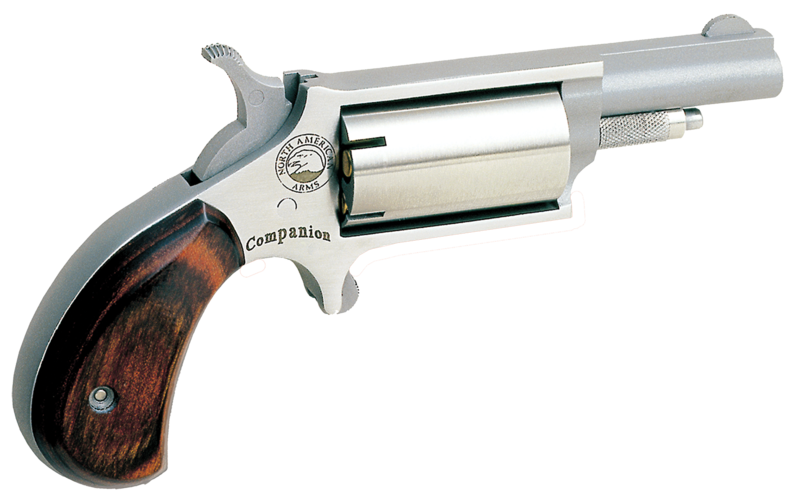 The soft side, form fitting case protects your optics, and can stay.. 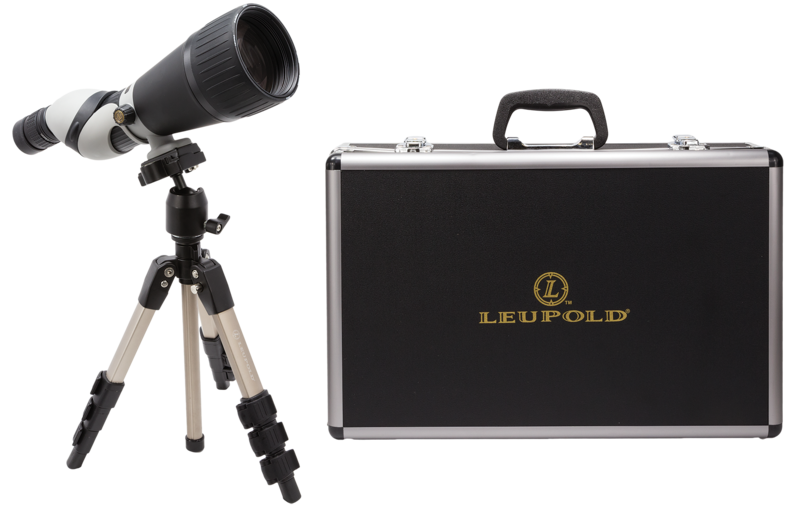 The Leupold Golden Ring 12-40x60mm HD spotting scope uses high-definition calcium fluoride lenses and the Leupold exclusive Index Matched Lens System to achieve a level of clarity at high power that''s never before been achieved. 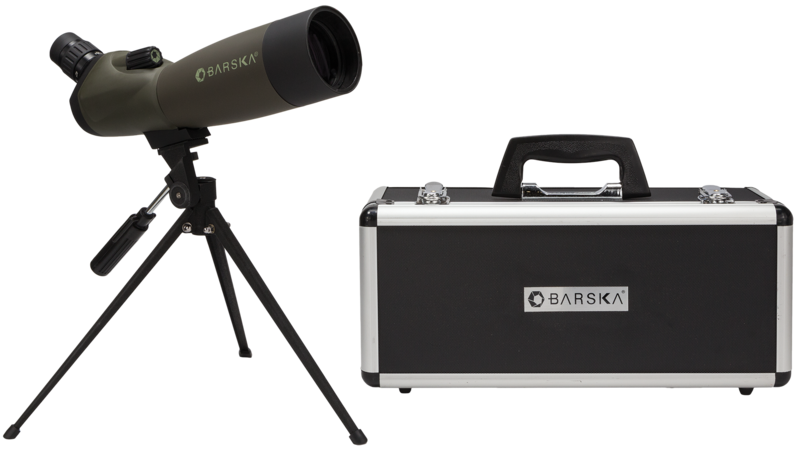 This valuable kit includes the spotting scope, a quick-detaching shoul..
Magnification: 15-30xObjective: 50mmField of View: 136-89 ft @ 1000 ydsEye Relief: 17.5mm-17.1mmLength: 11"Weight: 21.5 ozFinish: BrownAccessories: Carry CaseProofs: WaterproofOptic Coating: Multi-CoatedTwilight Factor: 27.6-39Close Focus: 13.5 ftEyeglass Friendly: Yes..
With this kit you get a reinforced hard-shell carrying case as well as a soft scope case. The compact adjustable tripod is lightweight with a multi-directional, tilting head. 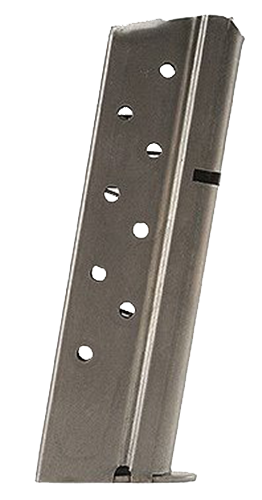 Segmented and adjustable legs keep it level in uneven ground, and non-slip feet keep it firmly grounded. 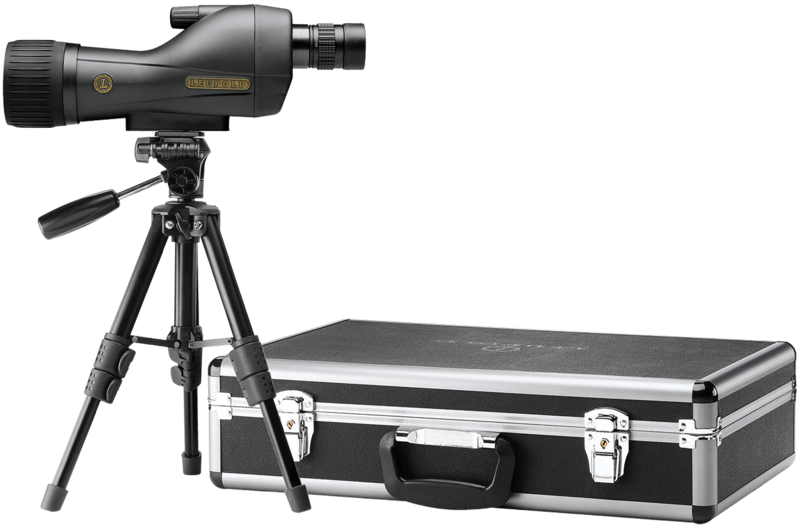 The kit comes with e..
Magnification: 25-60xObjective: 80mmField of View: 94-52 ft @ 1000 ydsEye Relief: 17.4mm-17.9mmTube Diameter: 60mmLength: 14"Weight: 58.5 ozFinish: Black/GrayAccessories: Carry Case, Scope Case, 2 Eyepieces, TripodProofs: Waterproof, FogproofTwilight Factor: 49Close Focus: 11.8 ftEyeglas..
ProStaff spotting scopes are durable enough for any terrain. 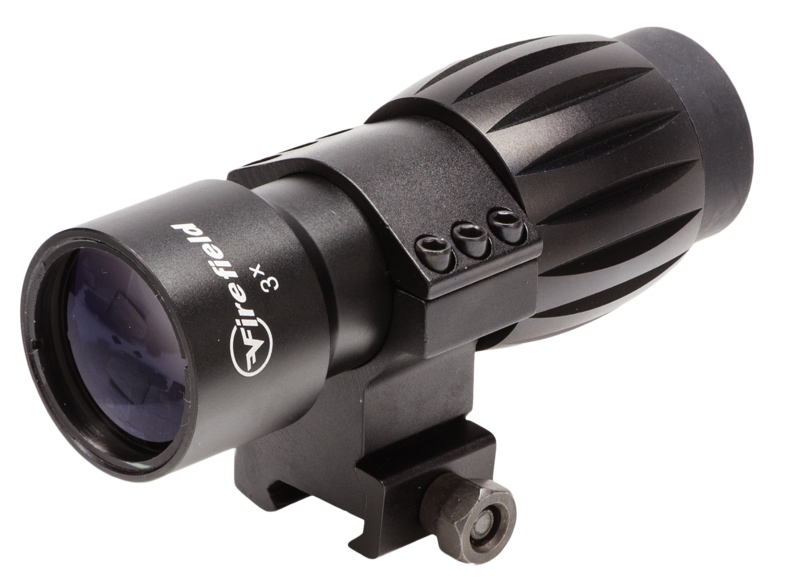 Available in 60mm or 82mm objective lens, they feature bright, multi-coated lenses, an ergonomic, lightweight Porro prism design and shock resistant rubber armoring. These Prostaff scopes also have a built-in sliding sunshade to eliminate ..
ProStaff spotting scopes are durable enough for any terrain. It features a bright, multi-coated lenses, an ergonomic, lightweight Porro prism design and shock resistant rubber armoring. Included ia a built-in sliding sunshade to eliminate glare in bright conditions, keep dust and rain off objective ..